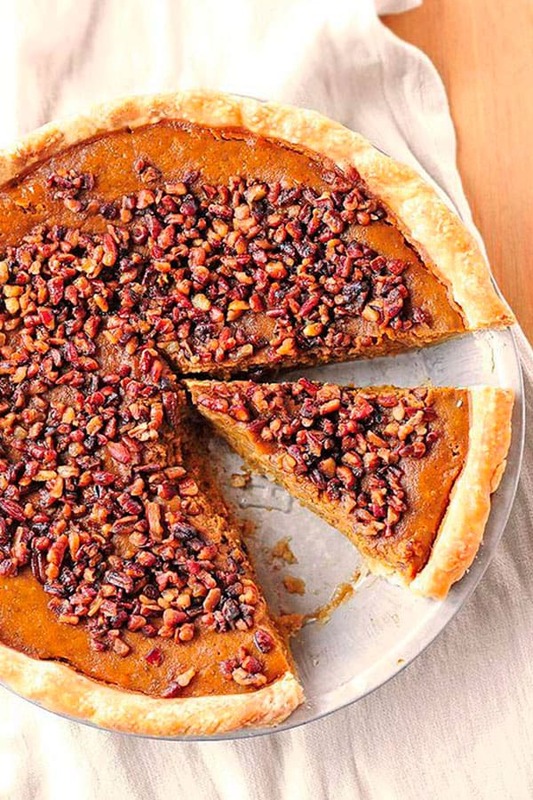 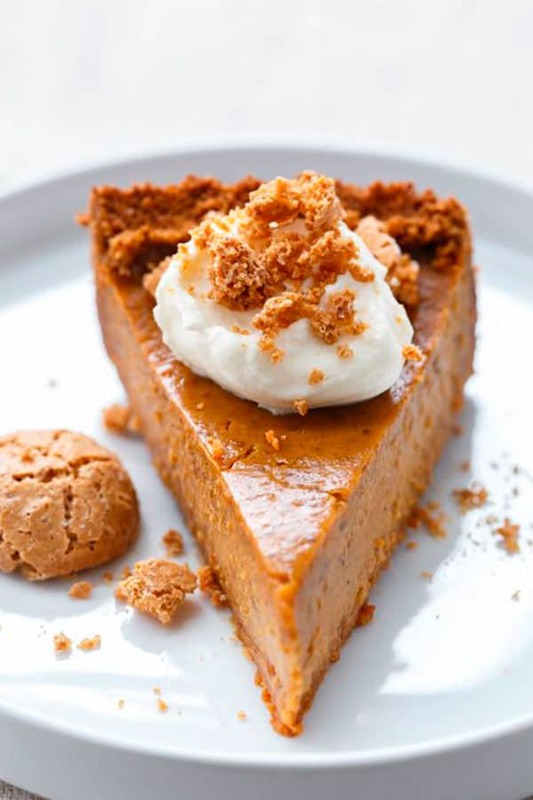 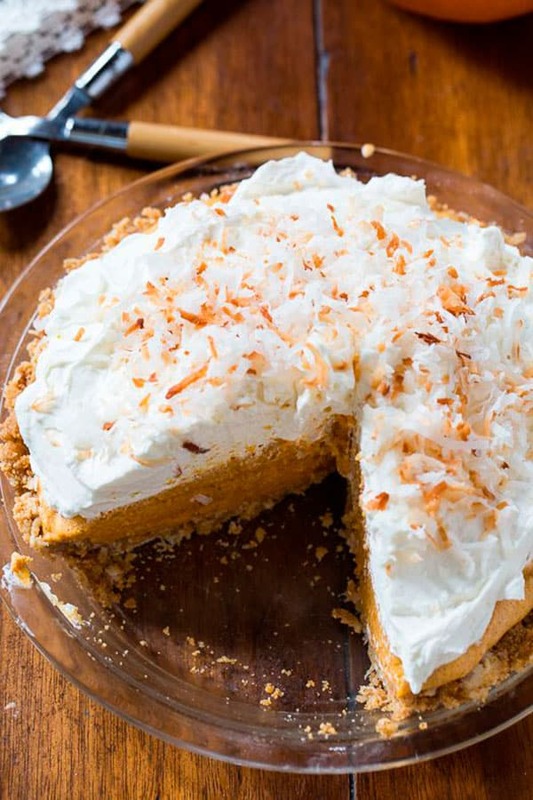 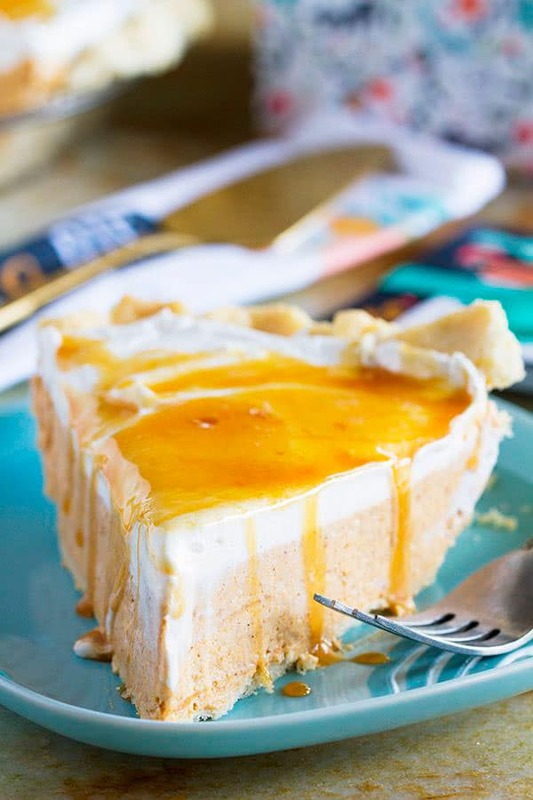 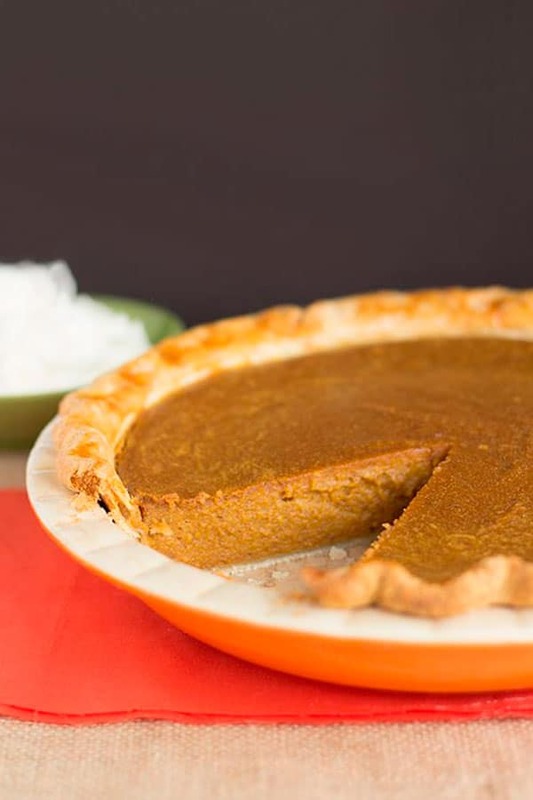 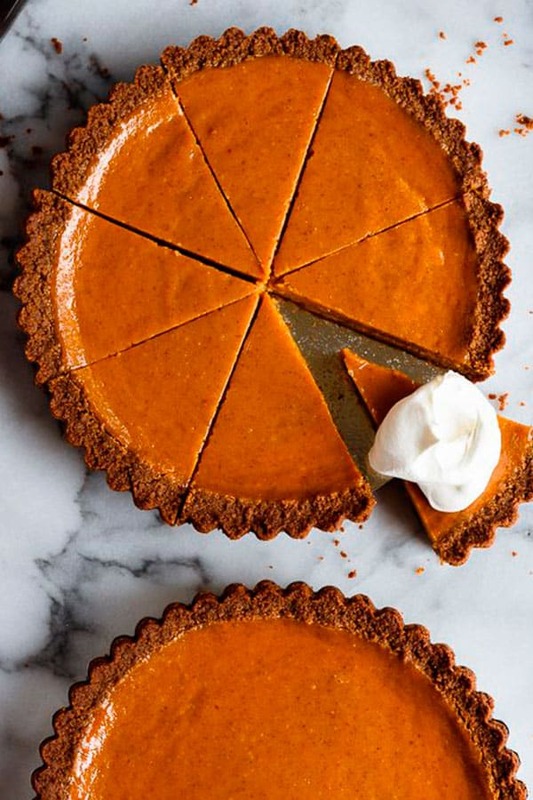 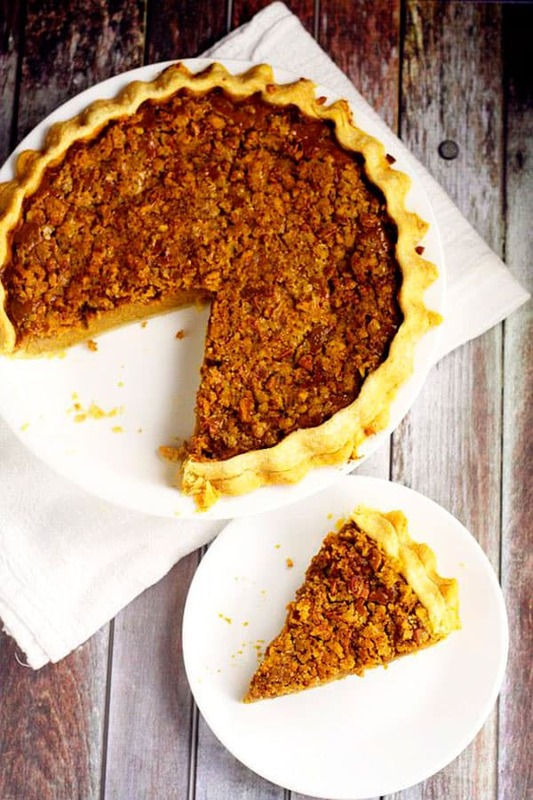 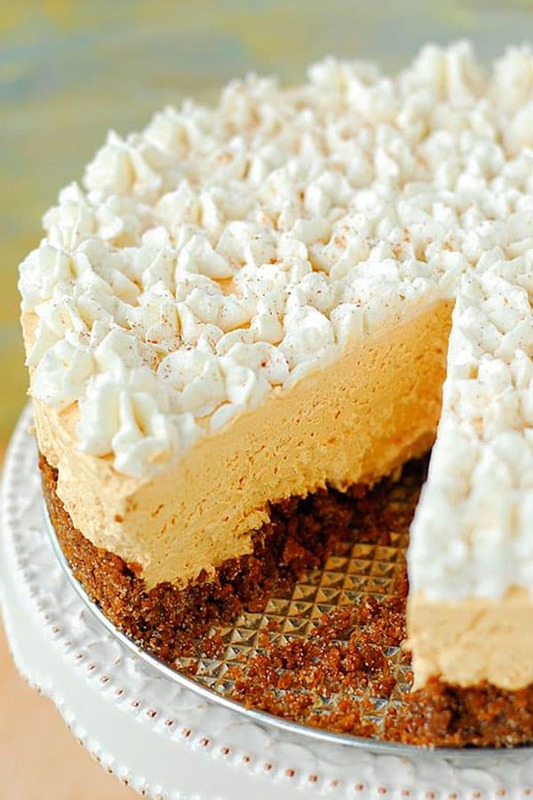 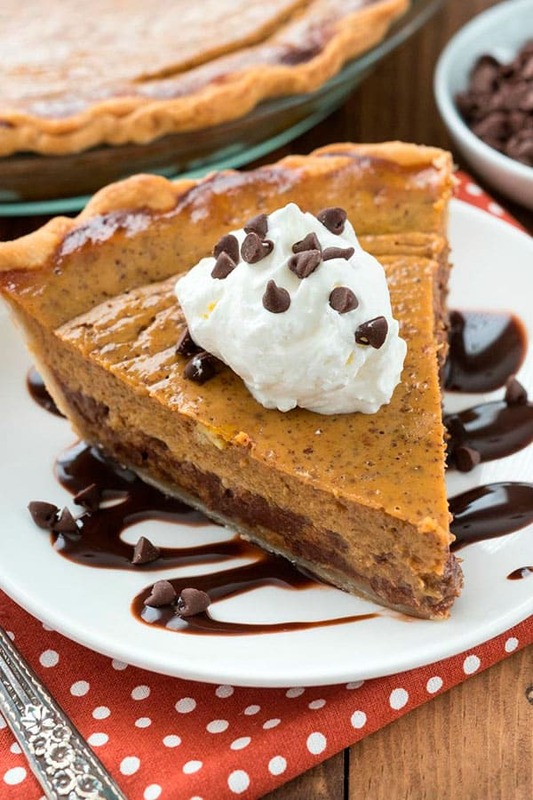 Pumpkin pie has never looked so good! 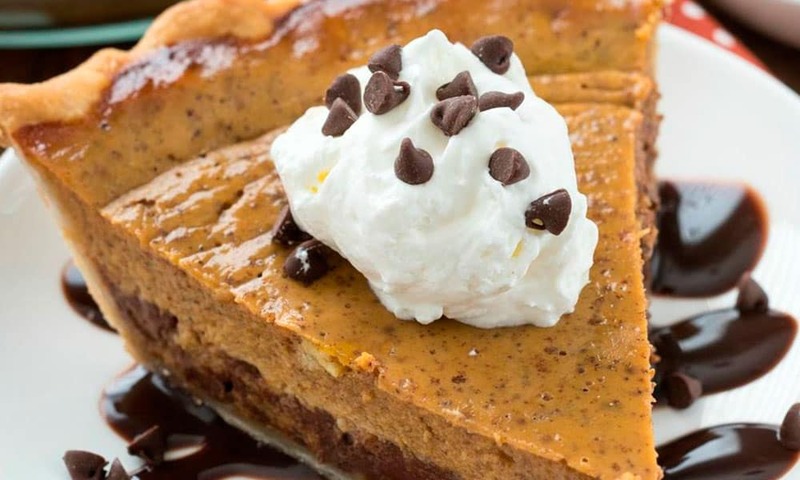 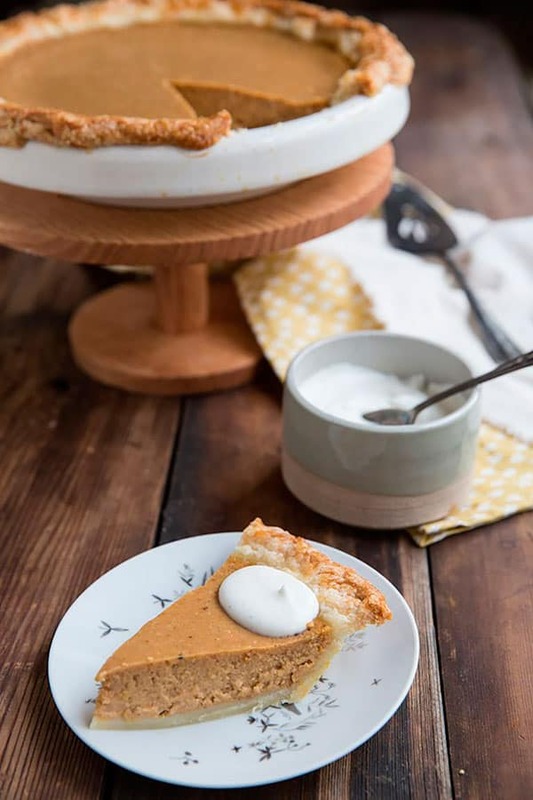 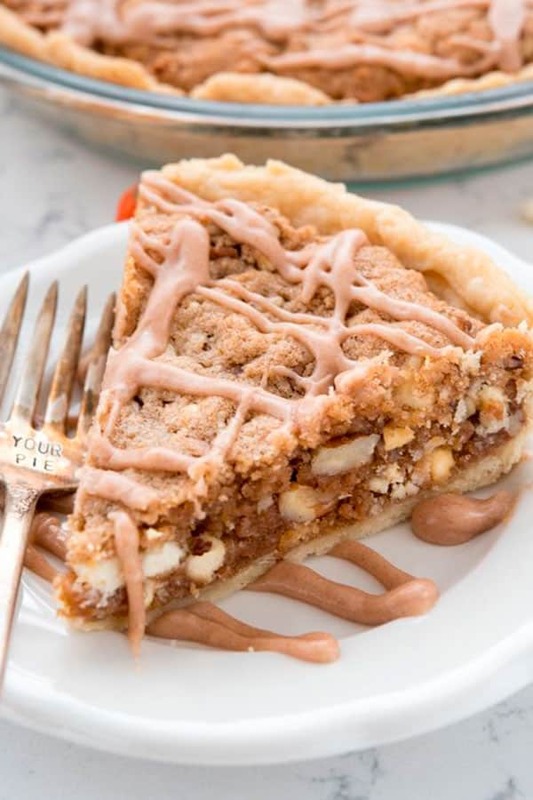 If you love pumpkin pie but have grown tired of using the same old recipe every year, it’s time to shake things up. 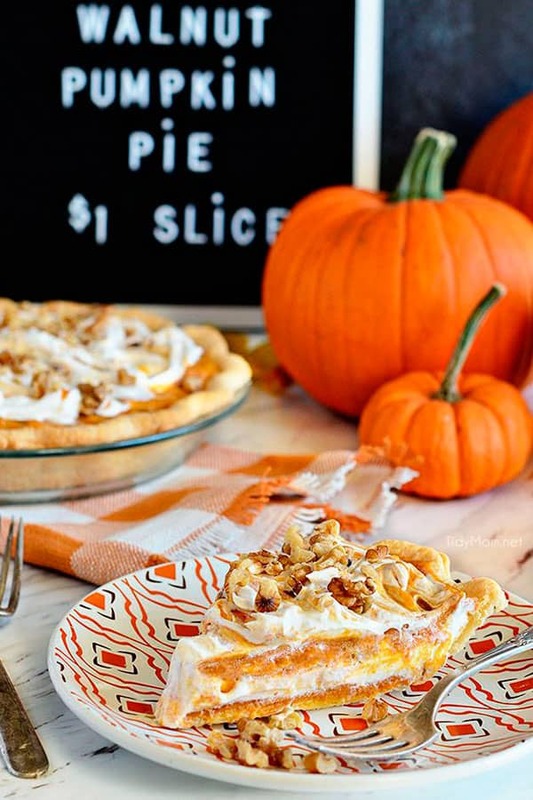 These tasty pies will do just that!